How do you “translate” the powerful insights & tools from the EQ Core (UEQ + PC + AC) into effective learning modules for your clients/students? 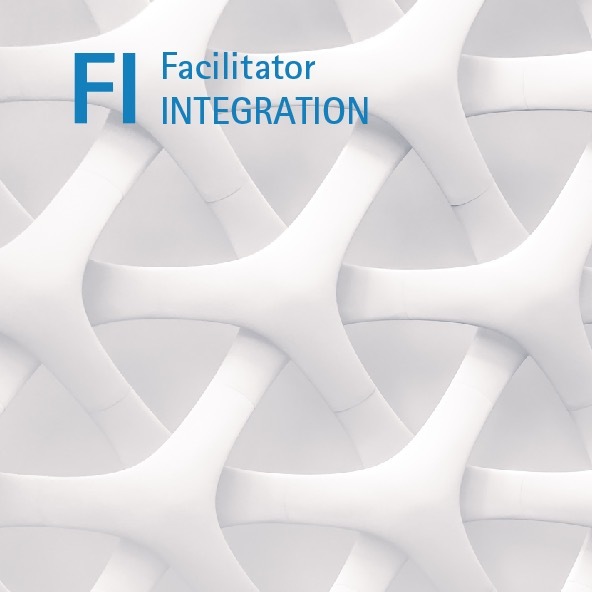 The Facilitator Integration (FI) is a special program for EQ Core grads, supporting you to integrate & apply your learning to practical application. FI is designed for trainers, teachers, facilitators working to develop emotional intelligence with groups of participants/students. It will support you to more effectively design & deliver learning utilizing Six Seconds’ methods & tools. FI is the prerequisite to the Certified EQ Facilitator advanced training — the essential next step to design & deliver world-class learning with Six Seconds’ methodology. Build a solid base by exploring key principles of the theoretical foundations of this approach (including the role of Brain Style in learning, plus insights from cognitive neuroscience and the neuroscience of learning & change). Deepen your understanding of Six Seconds’ methodology, going deeper in the Learning Philosophy as guidelines for designing learning and the Change Map as a structure. Apply & strengthen your own EQ as you practice with the tools we use for designing effective curriculum. Join the Facilitating Integration to apply your learning to designing more powerful learning. Delivered online with three live, 90-minute virtual-classroom sessions – it’s the perfect way to take your EQ certification into practical application. Then, continue toward mastery and supercharge your design & delivery with in-person course as you work to become a Certified EQ Facilitator. Note: The program requires attendance at all three sessions plus completion of eLearning reading, project work and a final practicum. The total time commitment is approximately 12 hours over the course of three weeks. The course fee is only $295. Get 50% of your FI registration back if you register and pay for CEQF within 60 days of FI. Mike Thomas, Director of Learning & Development, Dragonfly Ltd.